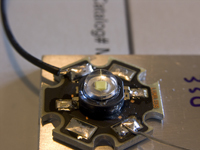 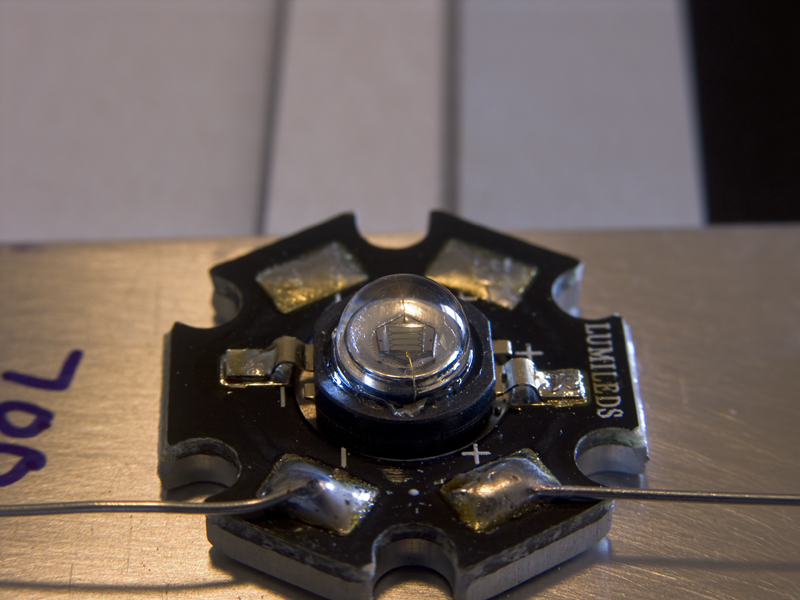 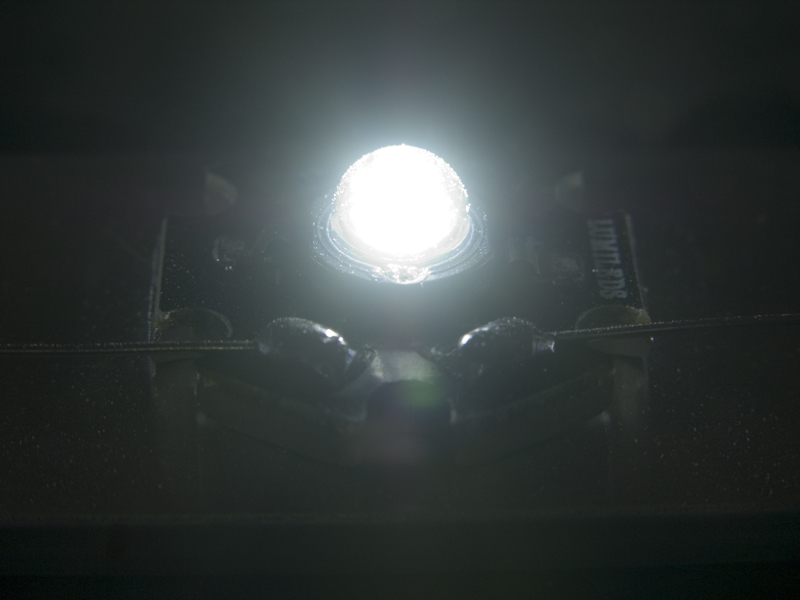 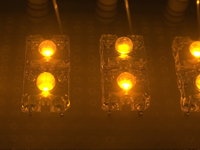 A pictorial comparison of various Lumiled Luxeon LED Emitters. Images are all digital for now. 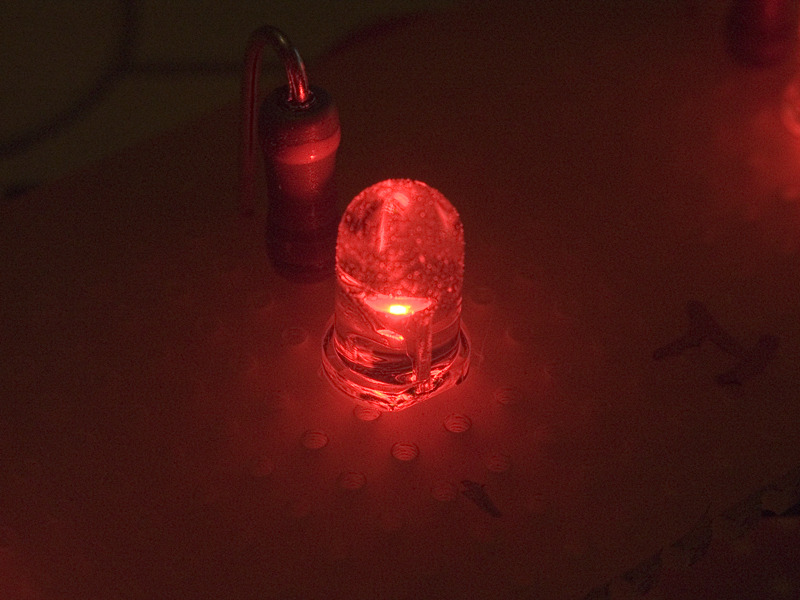 The "Lit Emitter" images were all shot manually with the same exposure - approximately 1/60 second at f7.4. Thew were shot with a Nikon digital camera in manual mode into RAW format. 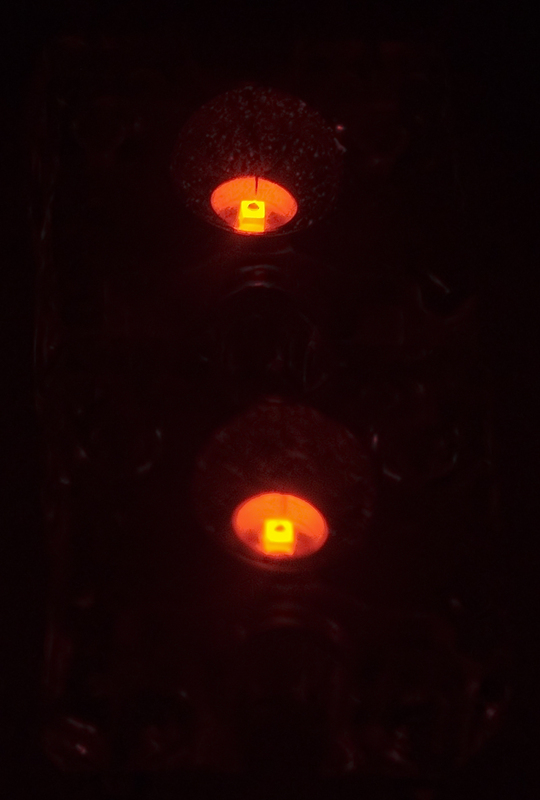 No post-processing was done other than converting them from RAW to Photoshop to JPG. 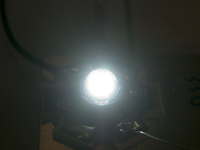 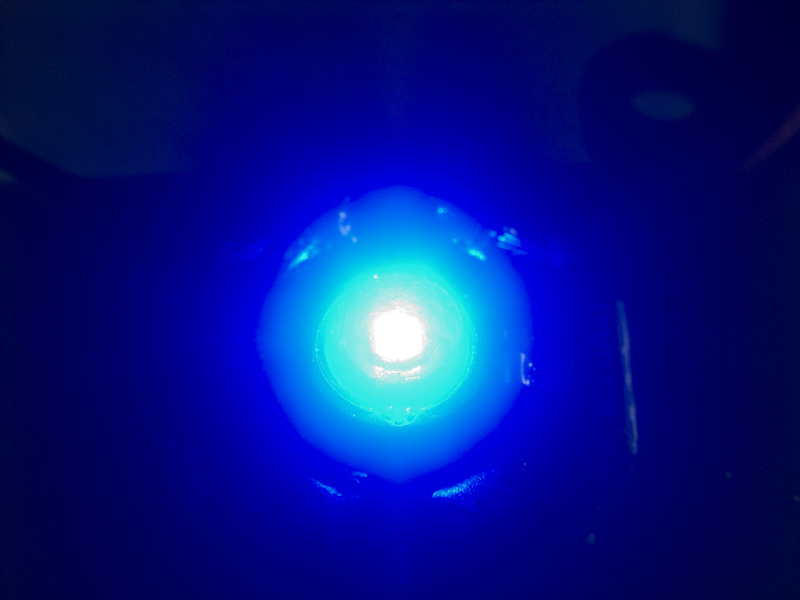 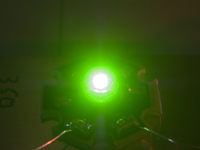 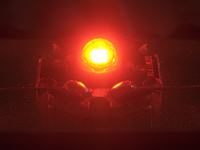 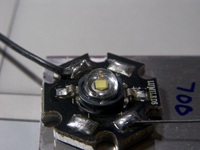 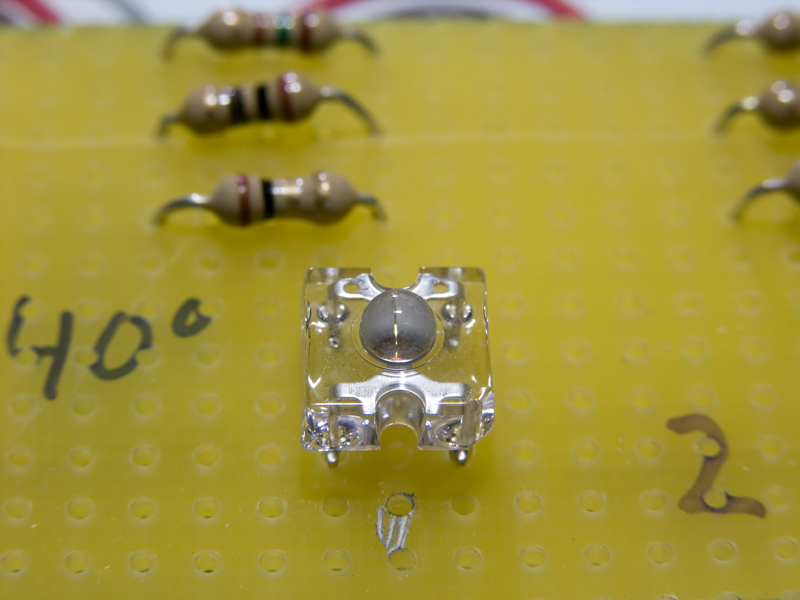 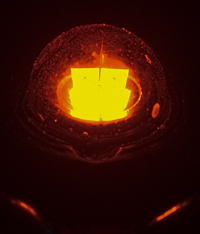 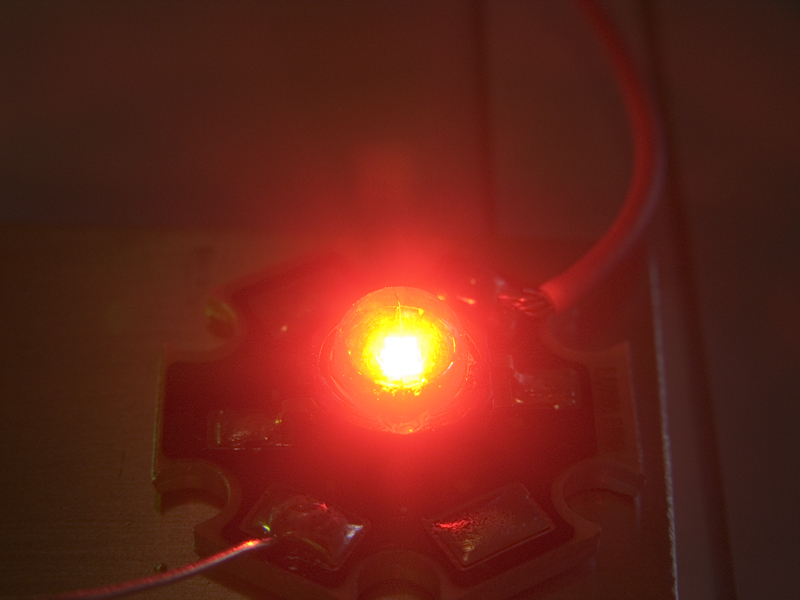 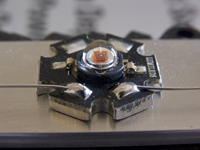 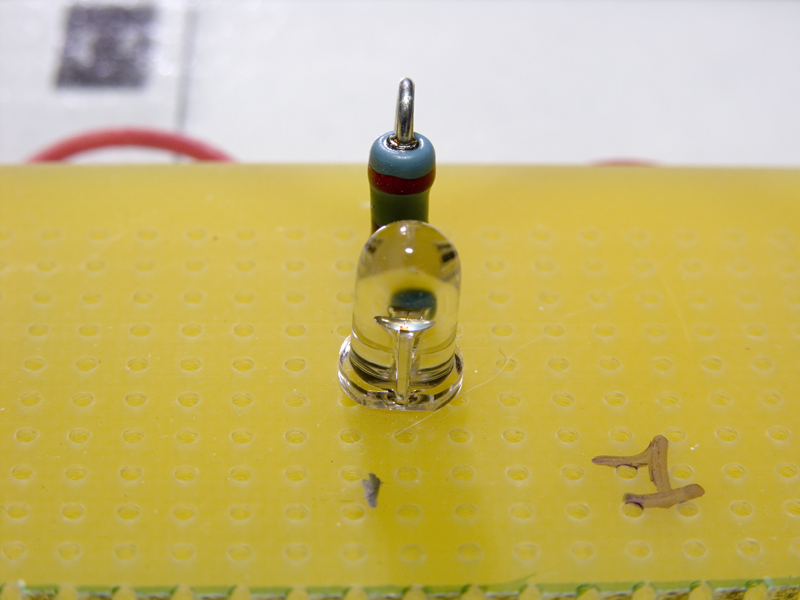 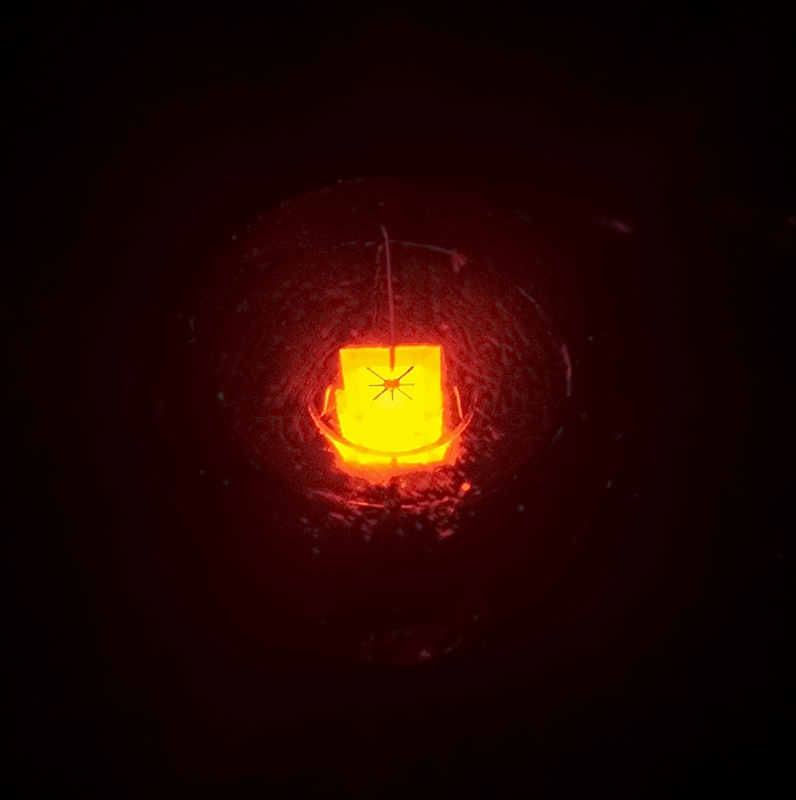 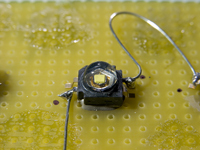 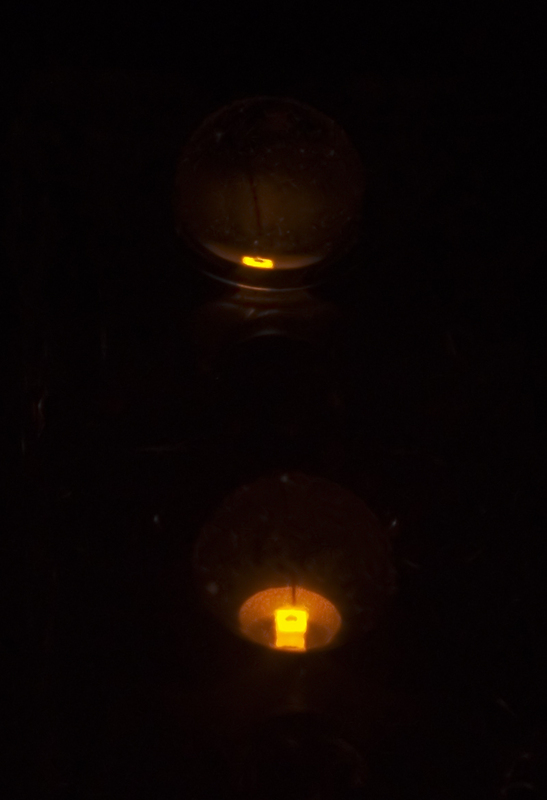 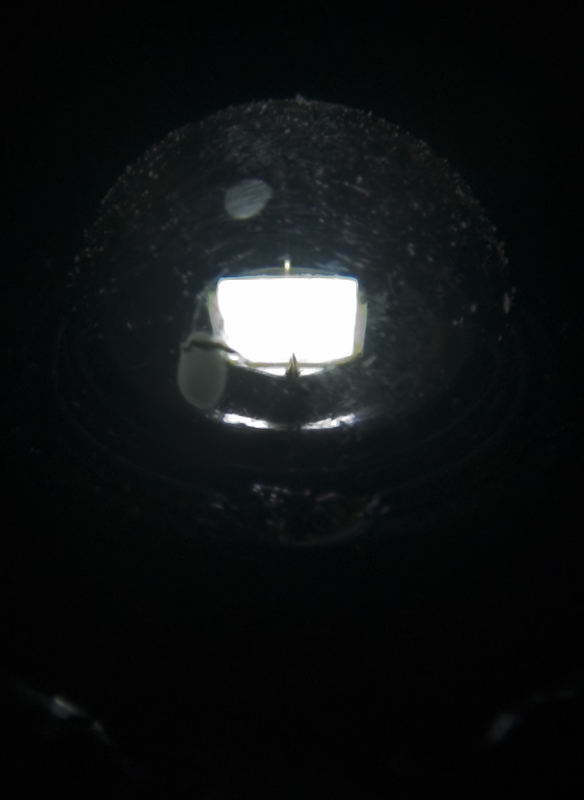 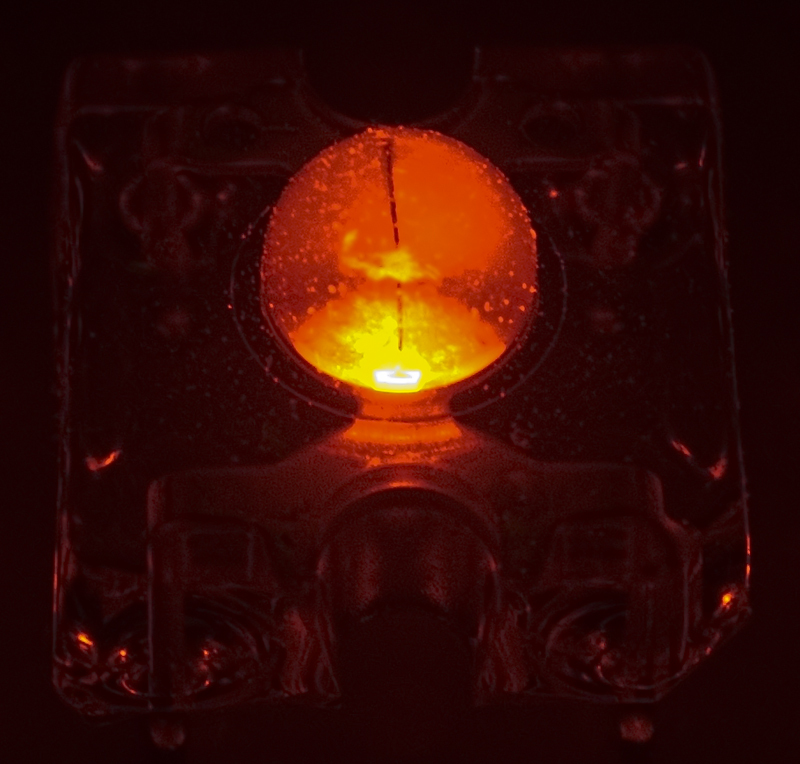 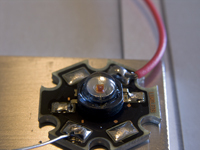 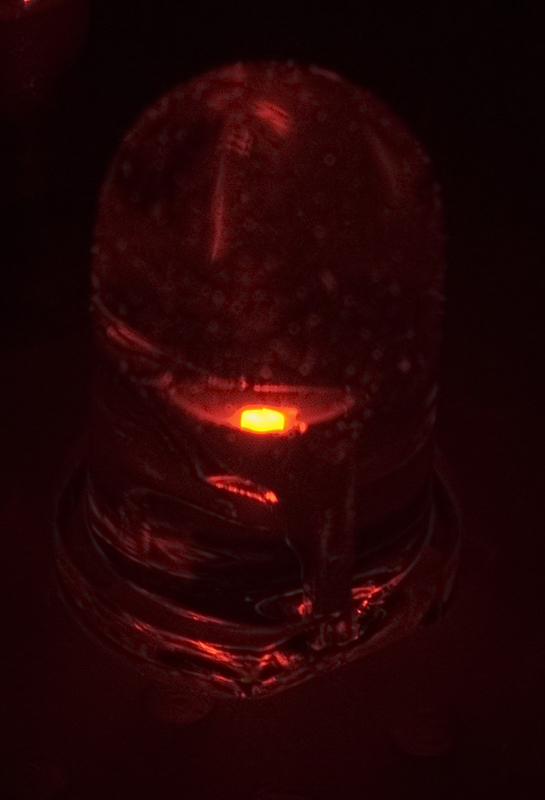 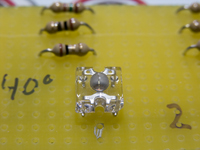 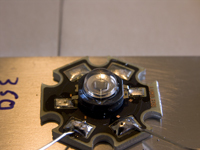 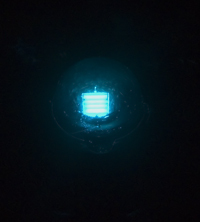 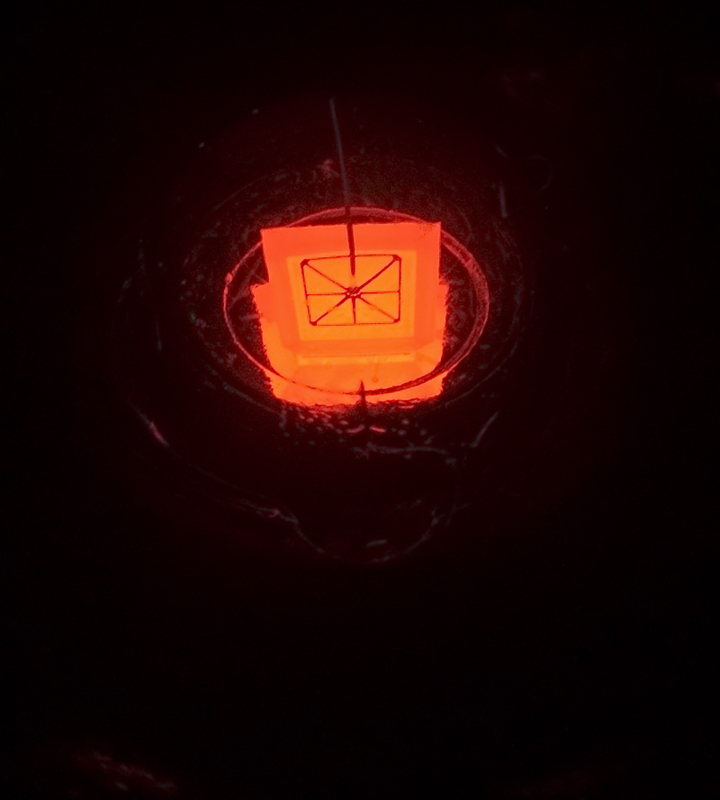 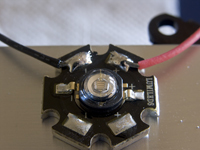 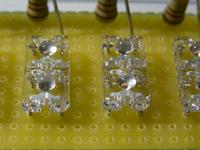 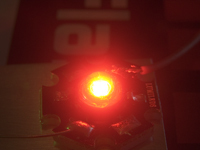 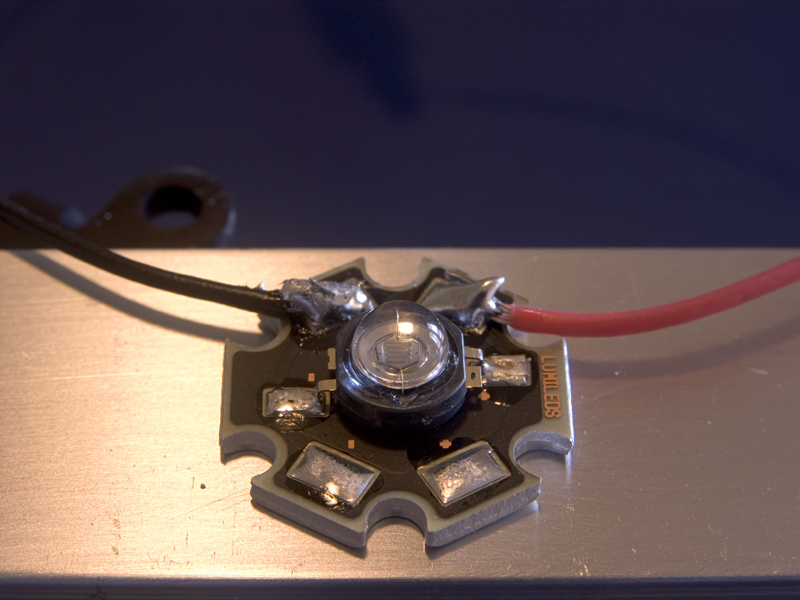 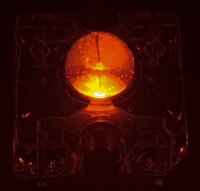 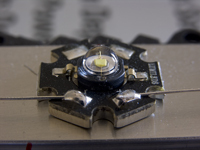 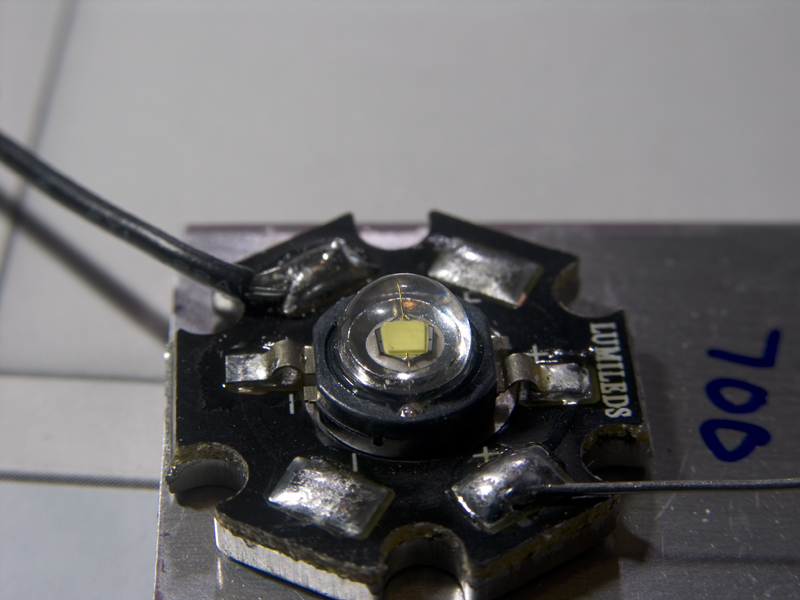 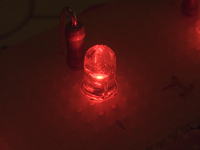 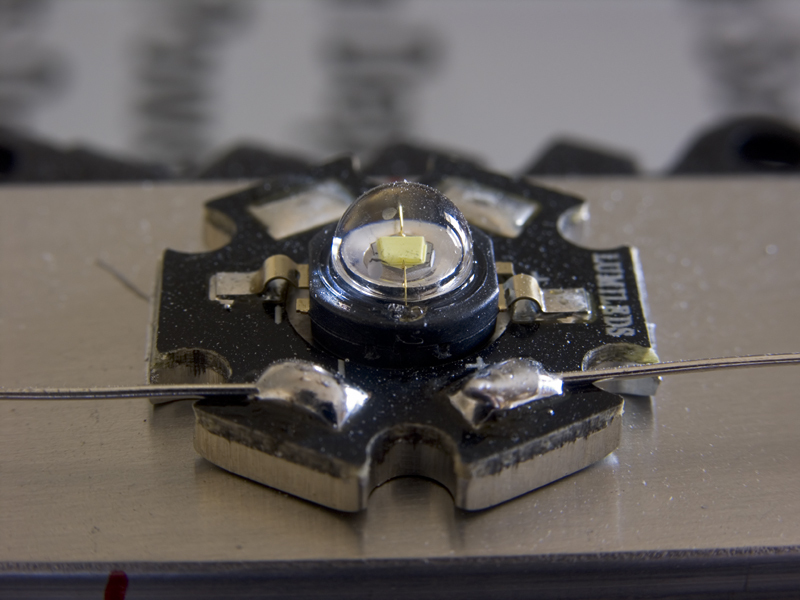 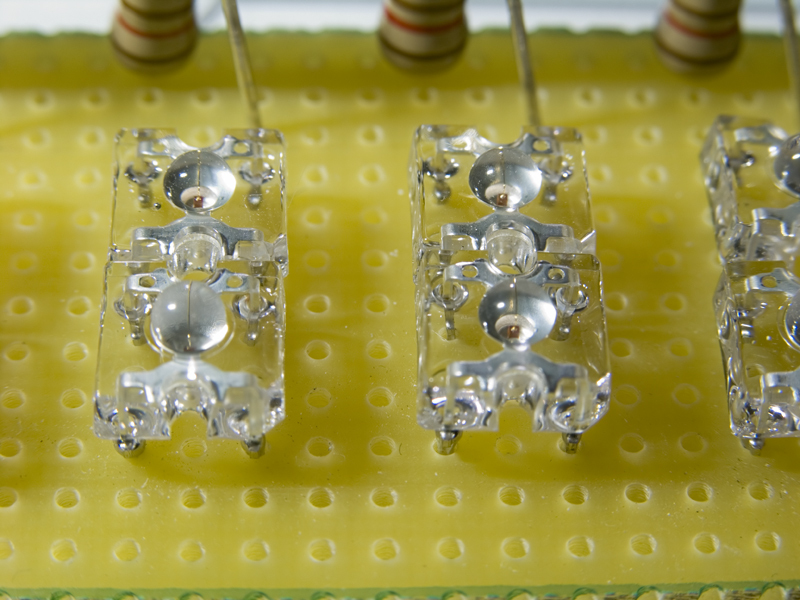 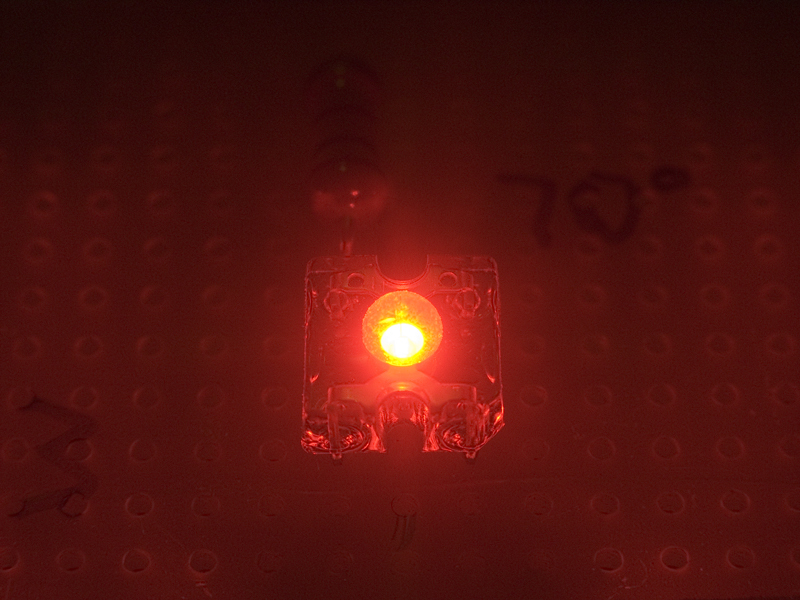 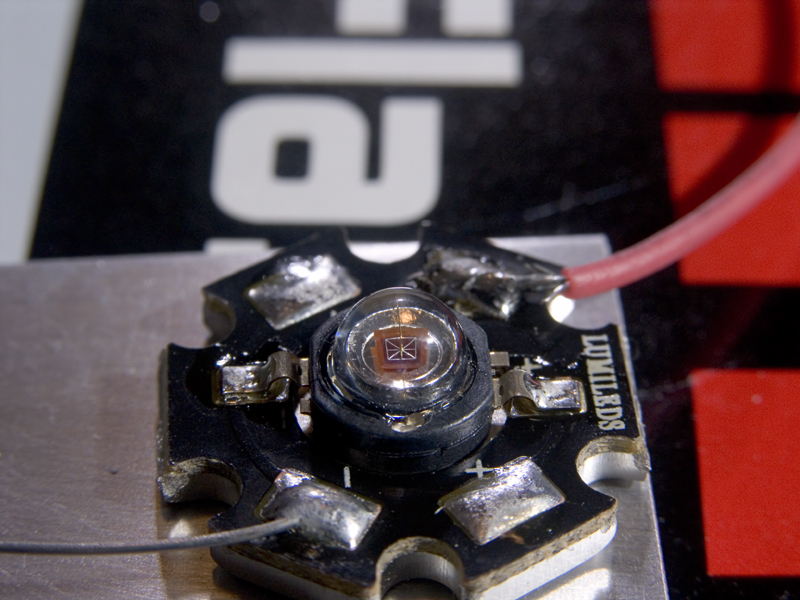 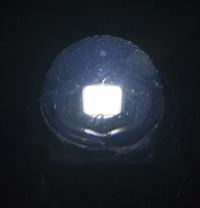 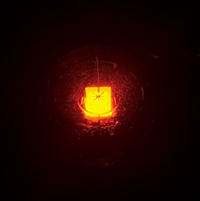 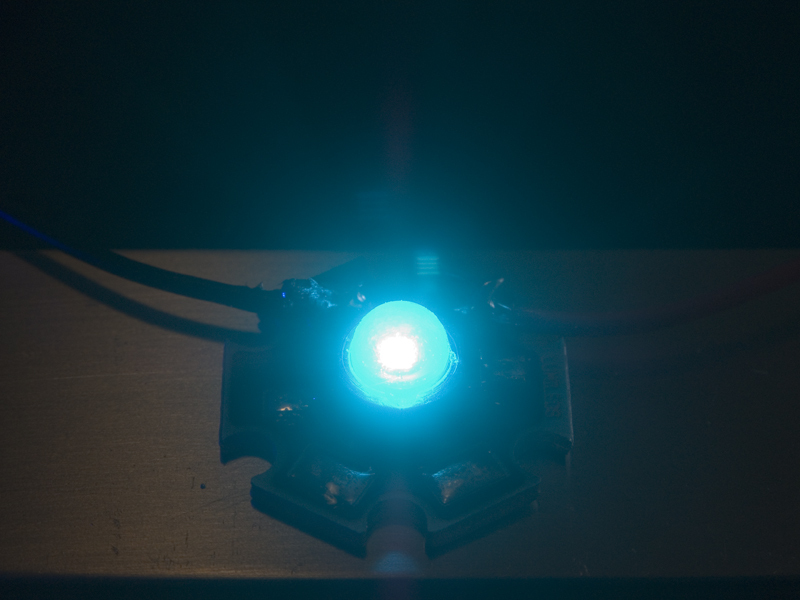 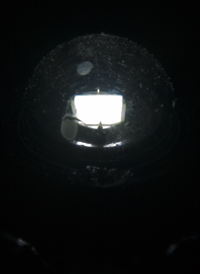 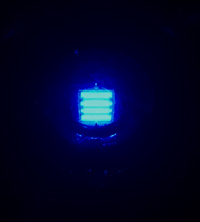 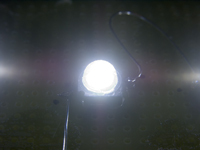 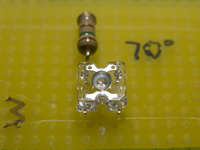 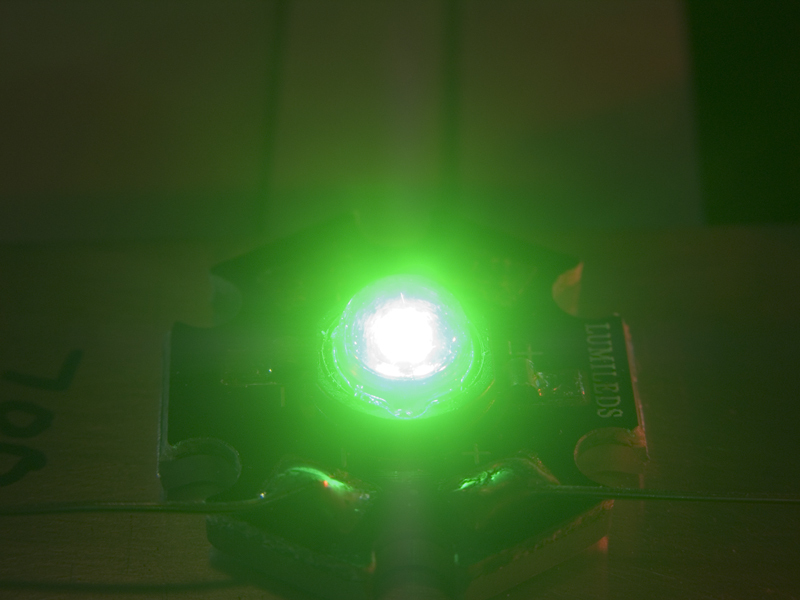 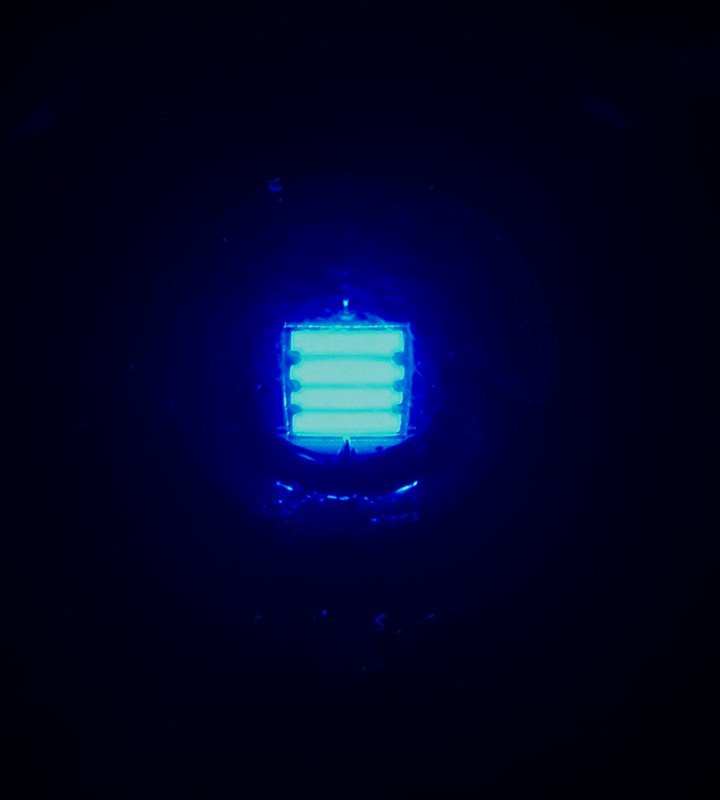 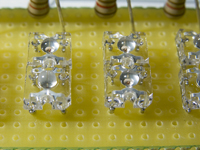 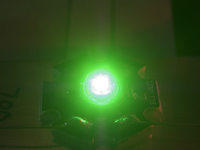 The "Lit Junction" images are attempts to show the LED chip/die itself. 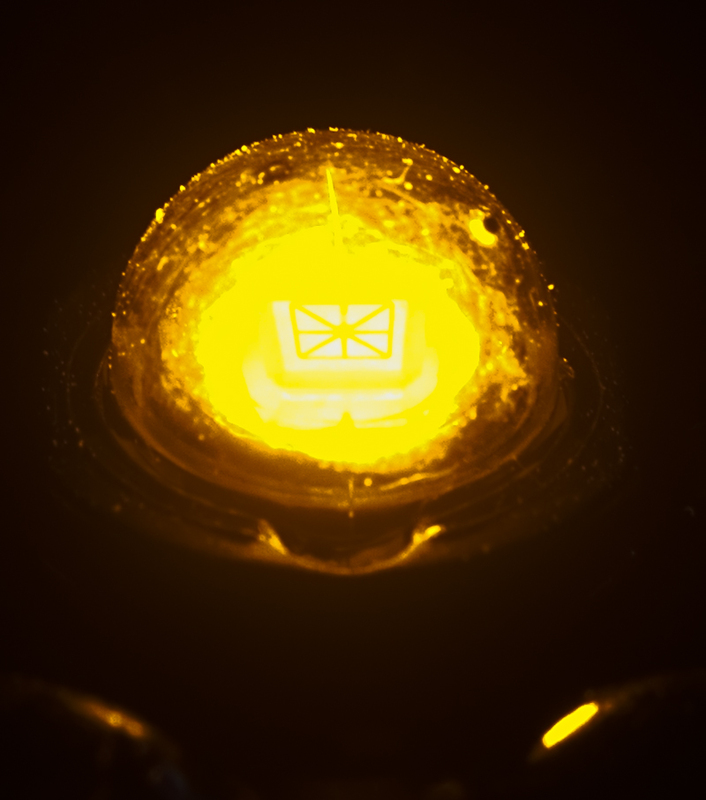 Some show it in good detail, some in relatively poor detail. 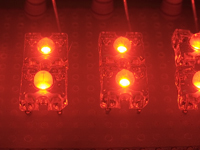 I find the different chip configurations by color within the same LED line interesting. You are free to skip these if this does not interest you. 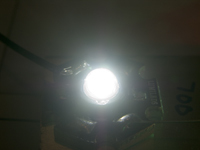 Images are links to larger images.